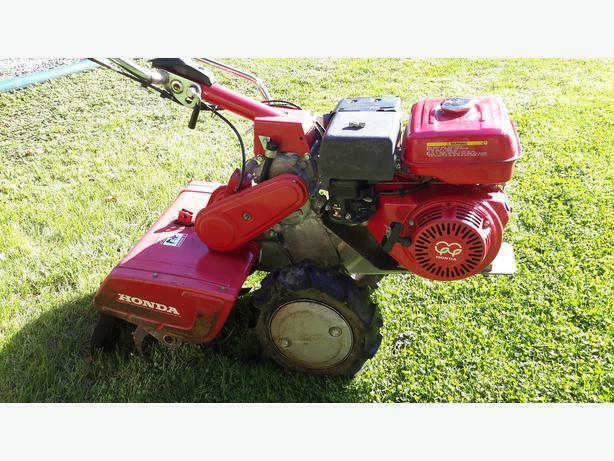 Honda fr800 commercial grade rototiller for sale. Honda gx240 8hp motor. Tine diameter is 12 inches. Runs and operates perfectly. Starts on first pull. 3 forward speeds and reverse. Unit is located in port alberni.